A unique aspect of Preferred Rehabilitation Inc is that we offer both orthopedic surgery with our sister company Spine, Sports & Occupational Medicine PC and physical therapy at Preferred Rehab. Having both of these offered by finding the best Detroit orthopedic surgeons can be a challenging task. 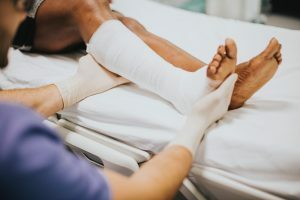 We not only simplify your search for orthopedic surgeons in Detroit, but we also offer you the ability to recover at our clinic as any form of surgery has a recovery period. As an example, it typically takes 4-6 weeks of recovery time to heal after knee surgery. After this time patients will usually undergo some form of physical therapy. How Do You Search for the Best Orthopedic Surgeon in Detroit? Nonetheless, there is no simple or direct way to determine and define the best surgeon. Traveling great distances to locate a qualified orthopedic surgeon is considered uncommon. Around the United States, there are thousands of well-trained and experienced orthopedic surgeons. In situations requiring frequent and/or emergency care, locating a physician who is local and accessible can be more beneficial. In many situations, individuals who have traveled extreme distances have unfortunately faced feelings of dissatisfaction by not receiving the care they sought, but also not having the support of loved ones in their presence. Although traveling can certainly be the best choice under certain rare conditions, many patients still have the ability to locate incredible care near home. Additionally, it is important to keep in mind that a frequent performance of the most common procedures may not be as well-recognized as the previously mentioned criteria. On average, specialized surgeons who perform specific surgical procedures are considered to have better results. This is what makes finding Detroit orthopedic surgery providers unique as there are not as many surgeons to choose from. It may be useful information to ask a surgeon about how often they perform a particular procedure to better asses their experience. There has always been debate correlating to the performance of a doctors’ quality of treatment and online ratings. Although such ratings can be a good starting point when searching for a doctor, it is nevertheless extremely important to be cautious. An online reputation should never be the decision-making factor when exploring surgeons. Websites like Healthgrades let review and search for highly qualified surgeons in their area. 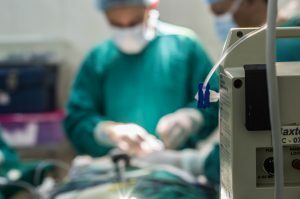 Websites like SurgeonGate.org allow patients looking for plastic surgery to find specialized plastic surgeons by filling out a form of their needs and letting the SurgeonGate staff find them the best surgeon. A surgeon’s reputation of quality experience may be strengthened by positive recommendations; however, another important aspect is regarding their reputation circulating their relationships with patients. Not only should the best surgeon be knowledgeable, but both the doctor and patient should be able to communicate and work well with each other. Developing a strong and confident sense of trust with a doctor can be tremendously beneficial to a successful outcome. In the situation that yourself or a loved one does not feel as though they found the right doctor fit for them, it is entirely okay. However, even if a patient may not feel like a doctor is right for them, it does not mean that the same doctor is not good for someone else. While seeking a second opinion might be beneficial, what matters most is that the patient finds the right doctor for themselves as their instincts are often the most important. It can be extremely stressful for patients to locate the best potential doctor for themselves. In many cases, a patient’s decision may be guided by references with vague reputations, leading to disservice. While managing such unique and tedious conditions, such doctors may or may not be a patient’s best option. It can be extremely helpful for patients to find a qualified doctor who is accessible and skillful when questions or concerns arise, conveniently located to allow comfortable travel, and has positive recommendations from numerous branches of health care providers. Here at Preferred Rehabilitation Inc., we offer physical therapy and orthopedic surgery at our clinic. 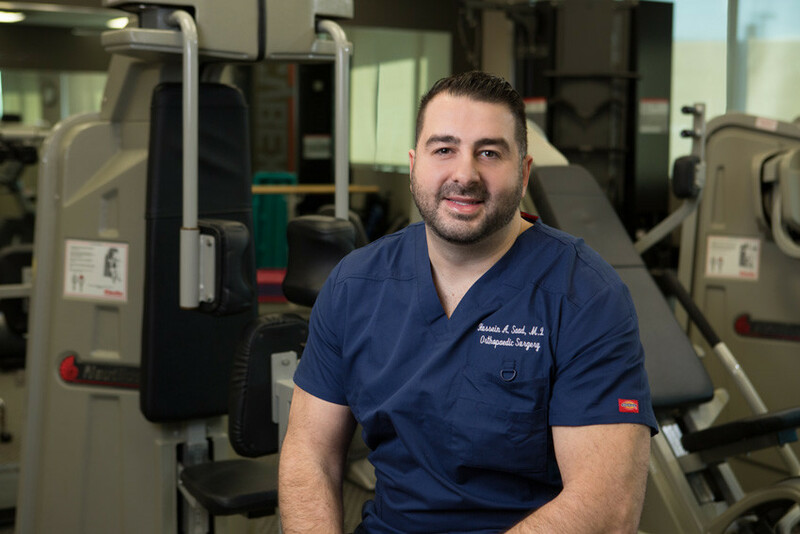 We offer Taylor Physical therapy, Dearborn Physical therapy, and Dearborn Heights Physical therapy as well as physical therapy in Allen Park. Orthopedic surgery typically is a process that combines surgery and physical therapy during the rehabilitation process. Going to a clinic like our own offers patients a unique one stop shop solution to repair their injuries and bring them back up to speed to go back to work and continue their daily lives. The post How to Find an Orthopedic Surgeon in Detroit appeared first on Preferred Rehabilitation. Speedy Treatment for Back and Neck Pain. What’s the Significance of Rehab After Surgery?